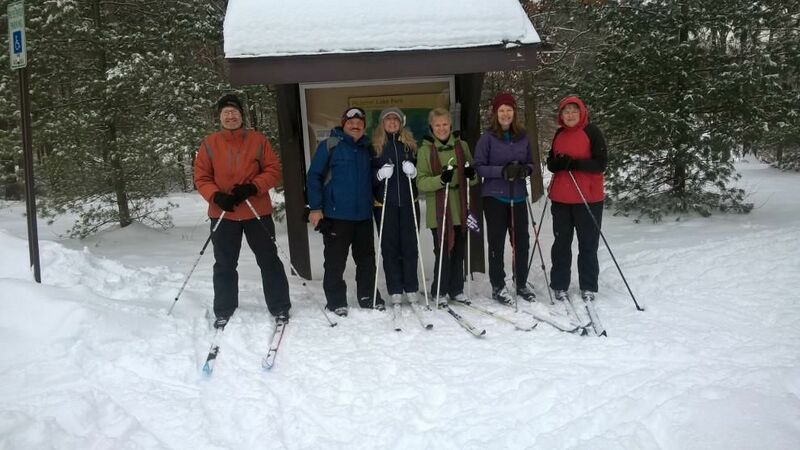 Hiking, XC skiing and snowshoeing available. With moderate hills and diverse environments, the park is a beautiful place to explore. Afterward Soups on at Terry's - bring a dish to pass. Event hosted by WMCS. Contact Terry Z if interested 616-570-8157.